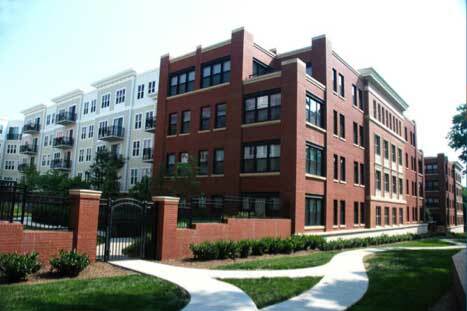 Are you in search of temporary housing, fully furnished housing or a corporate apartment in Falls Church? If this is the case TurnKey Housing Solutions has the perfect solution for you. 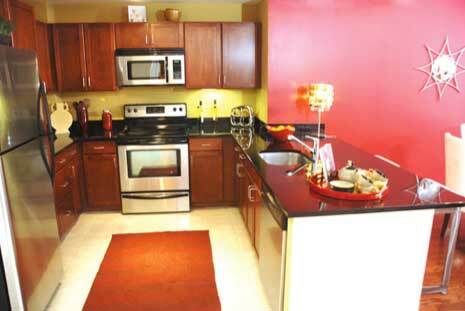 We provide fully-furnished 1 and 2 bedroom apartments in a great apartment community called Pearson Square. Pearson Square offers a swimming pool, fitness center, pet friendly community, and a fantastic courtyard…all this in one of northern Virginia’s best school districts. 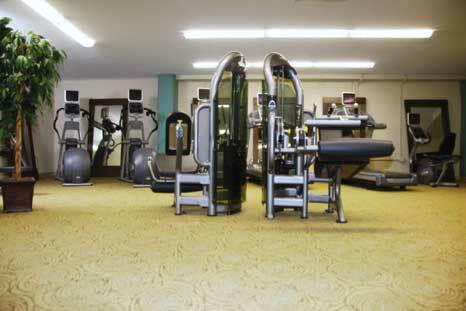 At Pearson Square you’ll find a combination of small town pace with big city convenience. A cultural hub, Falls Church offers a unique blend of historic places, parks, shopping, music venues, restaurants and employment centers – all within easy access of Washington, DC, and major highways. The distinguished Falls Church City school system. Fireworks and parades in Cherry Hill Park. A farmers market every Saturday and summer outdoor concerts on Thursday nights.